Country living at it's finest. 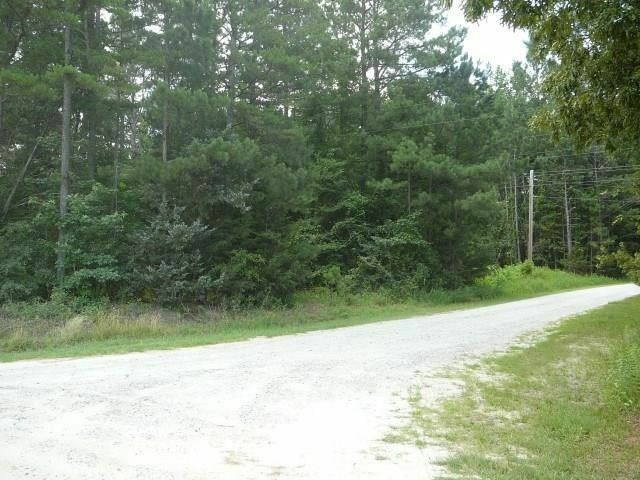 6.2 wooded acres. Walk to Lake Russell. Boat ramp 1-2 miles. Manufactured homes allowed. Directions: Flatrock Rd. Just prior to Lake Secession dam, make right on Mt Vernon. Left on Hwy 71/81. Left on Charlie Creek. Left on River Oaks Dr.